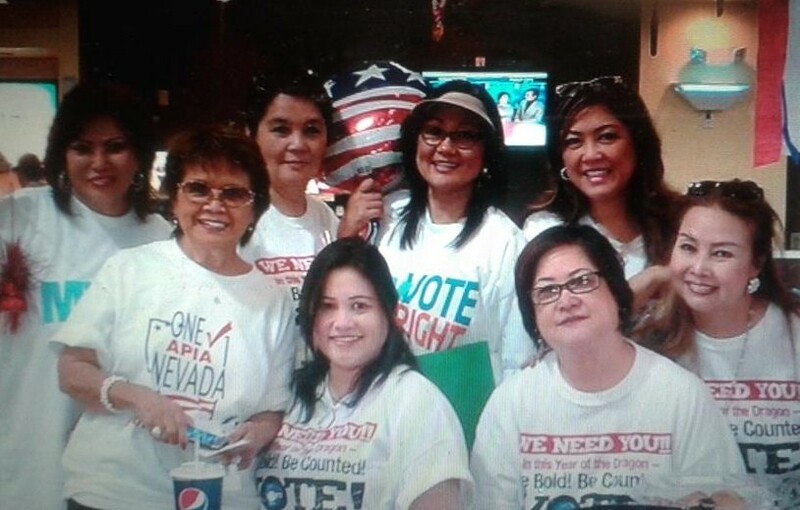 Rozita Lee (front row, standing) and her volunteers register voters at the Seafood City in Las Vegas. PHOTO BY ROZITA LEE. 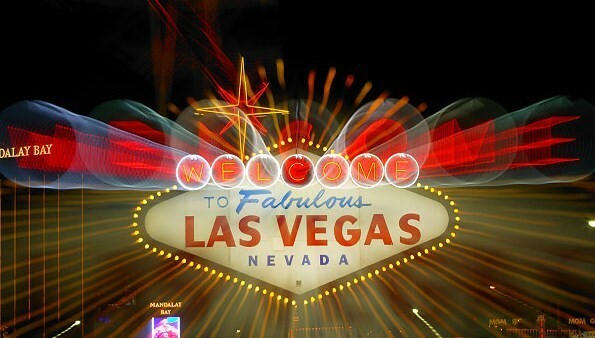 LAS VEGAS – New immigration data released by a Washington, D.C. think tank show the growing clout of immigrants, particularly Asians and Latinos, in Nevada. The Immigration Policy Research Center, which provides non-partisan research and advice to policy-makers, the media and the public, said Asians and Latinos are gaining more political and economic power in the Silver State. “Fewer states have Asians and Latinos showed growing political and economic muscle as is apparent in Nevada,” the think-tank said in a 2014 update of immigration analysis on census data. One-third of all Nevadans are either Asian or Latino. 86.8 percent of children with immigrant parents are U.S. citizens. 40.9 percent of Nevada immigrants (or 253,675 people) were naturalized citizens in 2011. Latinos have a total purchasing power of $16.3 billions; Asians, $9.4 billions in 2014. For the same year, Asian businesses had $3.8 billion in sales receipts and employed 23,862 people. While the English proficiency of Asian and Latino children continue to improve, the number of college graduates from the two communities are increasing, the Immigration Policy Center said. Filipino Americans are the largest Asian ethnic group in Nevada and the premiere city of Las Vegas, with estimates ranging from 30,000 to 100,000. They are employed mostly as nurses, doctors, therapists and other healthcare professionals and as card dealers in casinos. 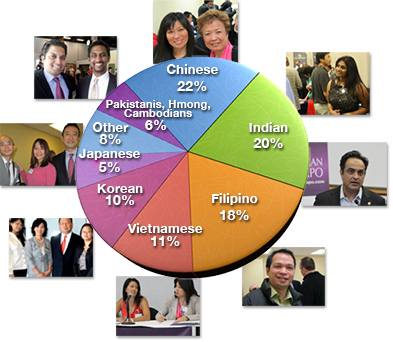 Snapshot of Asian American businesses. PHOTO BE ASIAN AMERICAN BUSINESS EXPO.